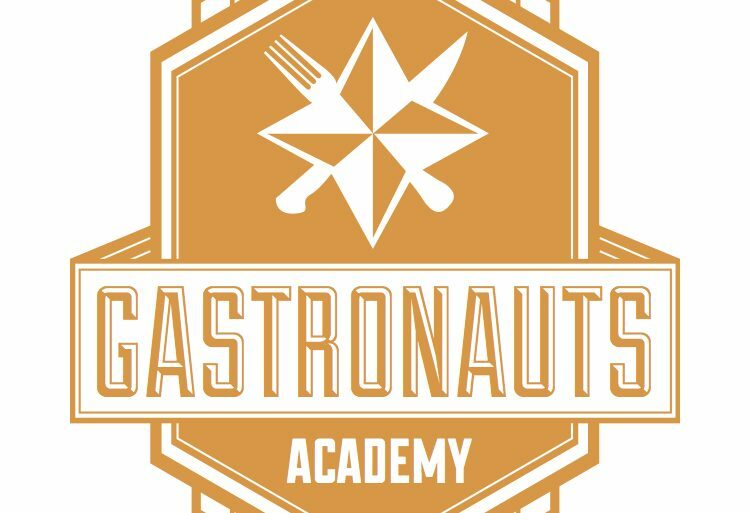 Gastronauts Academy is extremely excited to announce the team will be opening a Pop-Up Academy this 2018 Fall, we will be partnering with New York City's leading boutique hotel group Arlo Hotels, and other specially selected venues to host by-monthly Gastronaut Academy Food & Drink classes, private tasting rooms and tours. Official announcements and schedule are to be made later in September. RECIPE DNA, COME JOIN THE COMMUNITY!